Thank you for visiting upstatekitchens.com. Ultimate Kitchens is located at 1607 McAlister Court on Laruens Rd. in Greenville, SC just across from Blimbie Subs and just 1/16 of a mile west of Chic-fil-A. 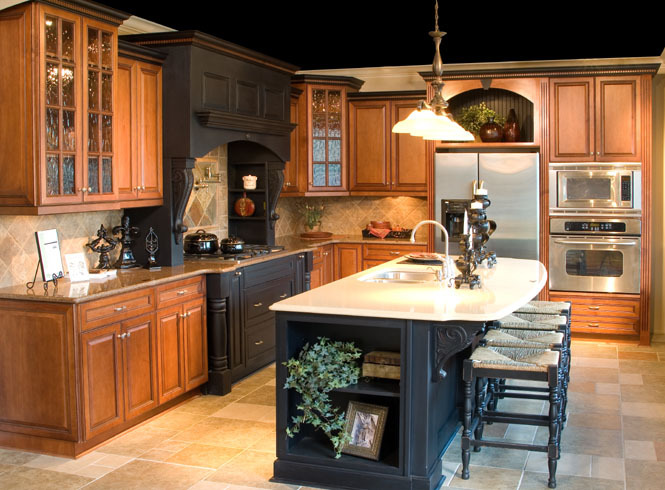 We have been designing commercial and residential cabinetry for over 10 years. My goal is to make sure you get what you desire. We strive to meet your needs and exceed your expecations. Customer service is our number one priority. We are professionals and you should expect nothing less. We also have a local custom woodshop for those special needs. If you can draw it, we can build it.